Companies are recognizing the importance of having accurate inventories. They realize the impact a poorly-done physical inventory can have on current profitability as well as future purchasing and production planning. To improve the selection of the correct counting systems, they’re turning to data weighing systems and scale rental for the right equipment. 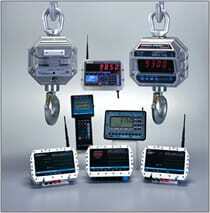 Our industrial scale rental program is designed to save you time and money. From selection of equipment through testing, delivery, and customer training, we provide the full service you would expect from the Midwest’s largest scale rental company. Rent by the week or month. Call us for your next inventory scale! 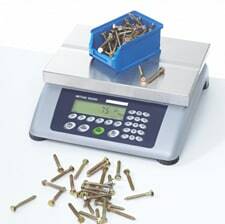 Counting Scale Rental: High precision Setra & Mettler from 1 to 110 lbs. 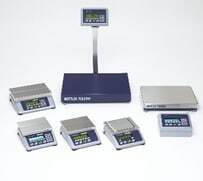 Scale rental data weighing systems include precision calibration services for counting scales, digital scales, inventory scales, industrial scales & floor scales.